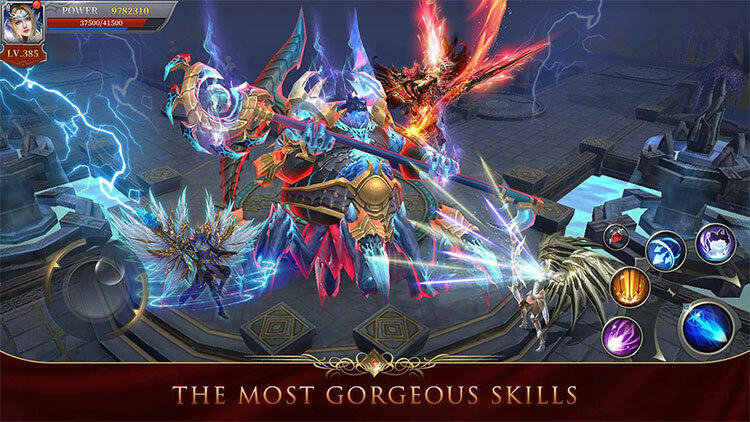 MU ORIGIN 2 brings you the legendary MU kingdom back again, inheriting the classic elements and story that has been beloved by players over 16 years and reinventing the quality and user experience/gameplay. 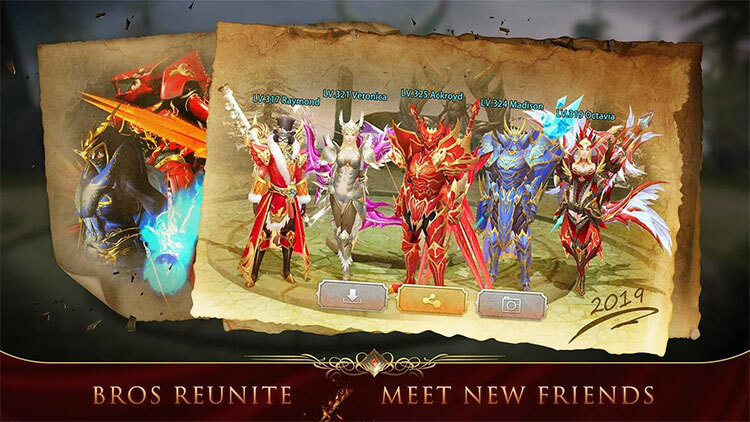 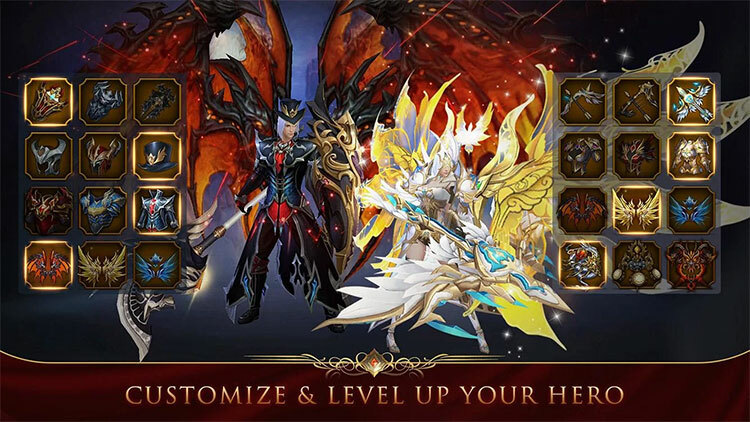 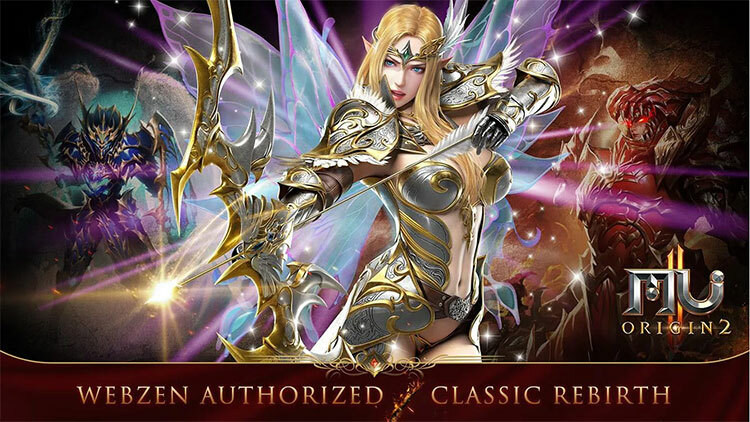 Let's return to the classic MU online fantasy mmorpg world. 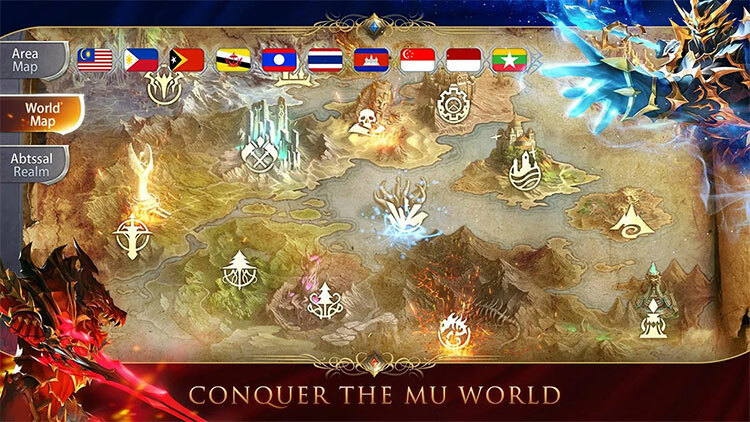 Hold your weapon and regain the MU kingdom.